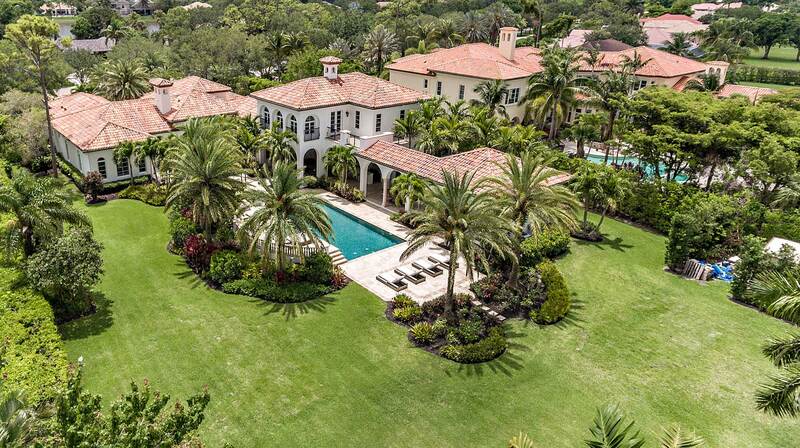 Tennis stars Serena and Venus Williams have sold their shared mansion in Palm Beach Gardens for $2.3 million. The 8,489-square-foot home at 313 Grand Key Terrace in the Balleniles neighborhood was sold to the Linda Teitelbaum 2002 Trust, with Steven A. Sherman as trustee. She’s married to Myron Teitelbaum and they jointly own another home in Palm Beach Gardens.